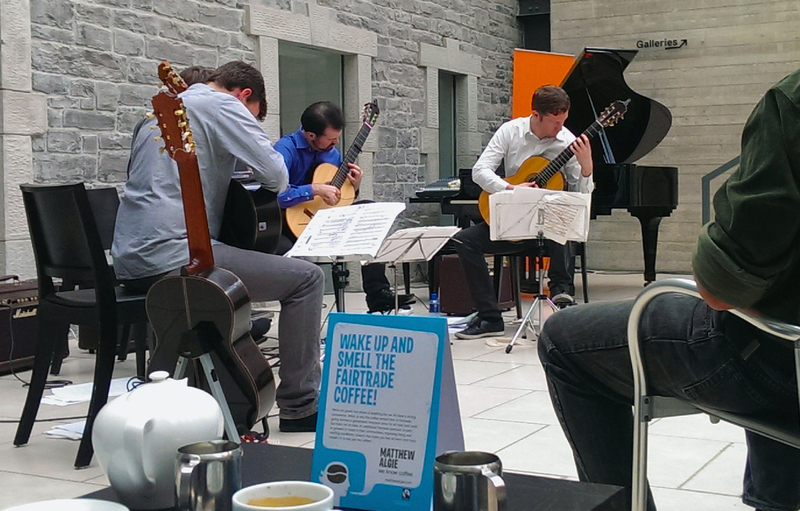 This Sunday, 2nd February, marks the return of the Informal Music Afternoons for 2014. We have what promises to be a delightful start to 2014 with pianist Nadene Fiorentini, who has recently been announced as the Irish 'Rising Star' 2014 and will give her debut solo recital on the main stage of the National Concert Hall on 20th March, and in July will give a performance of Mendelssohn g minor piano concerto with the National Symphony Orchestra also in the NCH. 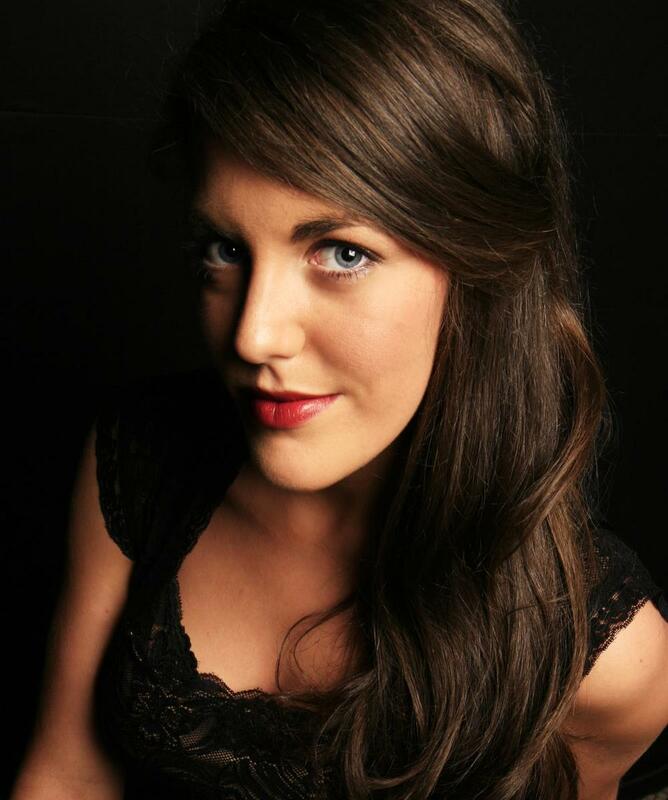 She will be performing music by Haydn, Brahms and Chopin as part of the Sligo’s Informal Music Afternoon in The Model at 1 pm this Sunday (Feb 2nd) . Also performing will be Steve Wickham, Anna Houston and Felip Carbonell, Nicola Cleary, Frances Bell, Peter Watters, Lorraine Howley, John Flanagan and the SBO. Live music performed in a very informal setting in The Atrium with a cabaret style set-up, The Model’s cafe in operation, and a wonderful mix of music. 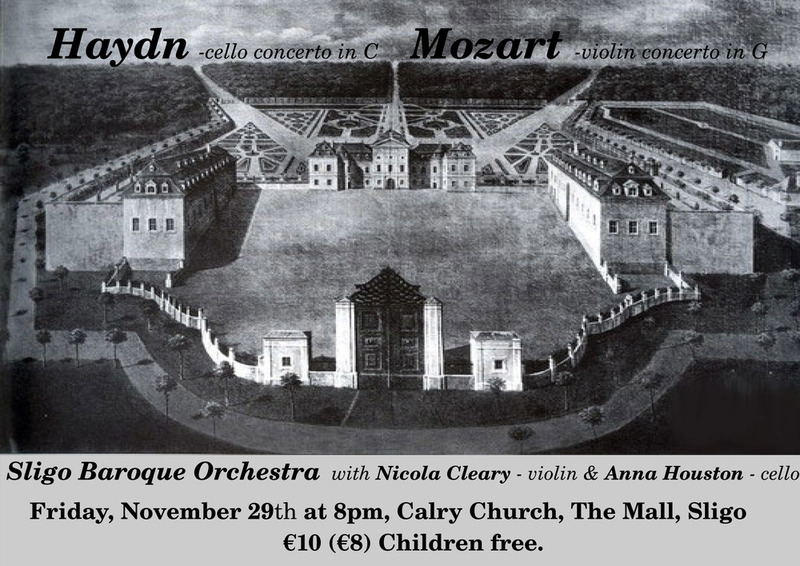 On Friday 29th November, Sligo Baroque Orchestra will perform Haydn's Cello Concerto in C and Mozart's Violin Concerto in G. Nicola Cleary will perform the Mozart while Anna Heuston will be performing the Haydn. Do come along and let the music provide you with an evening of calm before the Christmas frenzy begins to take hold! If the rehearsals are anything to go by, we are in for a treat on Friday... Calry Church, The Mall, 8pm. Keep an eye on the website for our upcoming concerts over the coming months and also check out the Sligo Festival of Baroque Music website for information on the festival which takes place at the end of the month. A quick rehearsal before the performance gets underway! 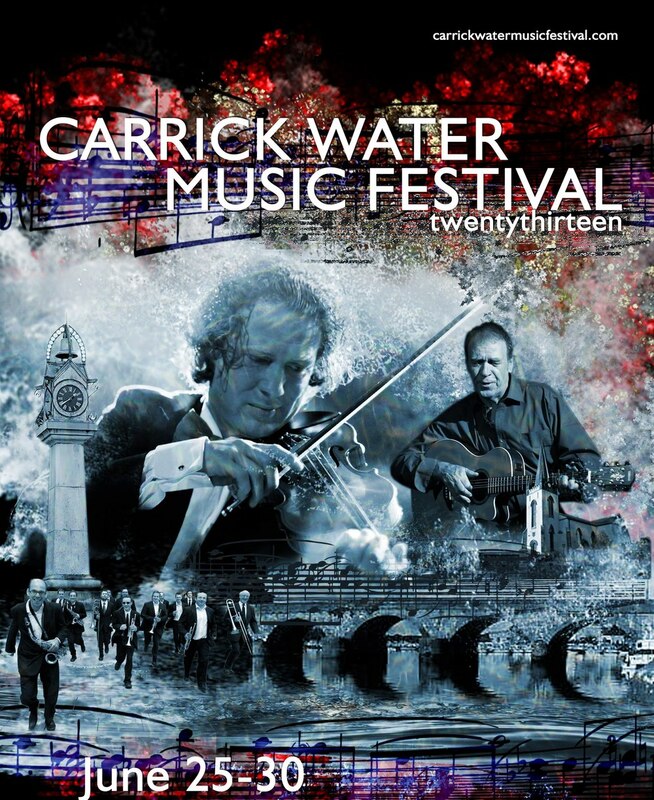 SBO will be performing at this years Carrick-on-Shannon Water Music Festival taking place from June 25 - 30th 2013. This will be the 9th annual Water Music Festival. 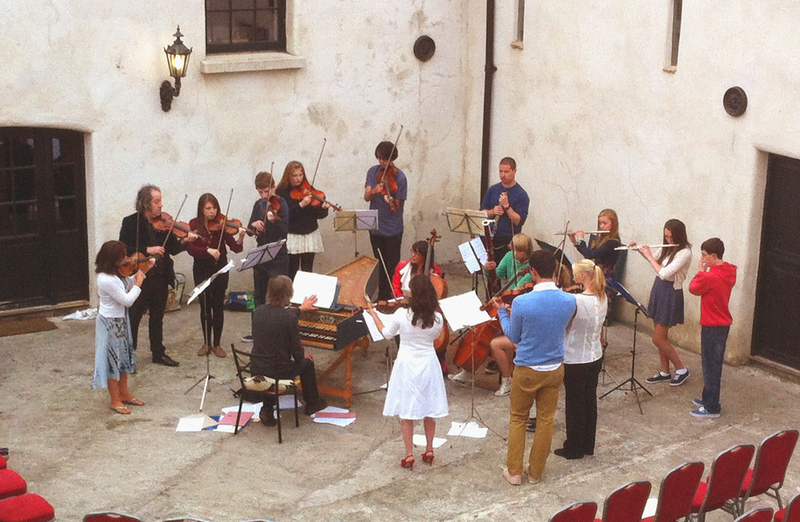 SBO will perform on Thursday evening (27th June) led by Isabelle Fahy at 8pm in St. George's Church. The programme includes symphonies by Frederick the Great and J.C. Bach, Albinoni’s d minor oboe concerto (the one with the fabulous slow movement) and a Vivaldi violin concerto, soloist Isabelle Fahy. Do come along and enjoy the music! 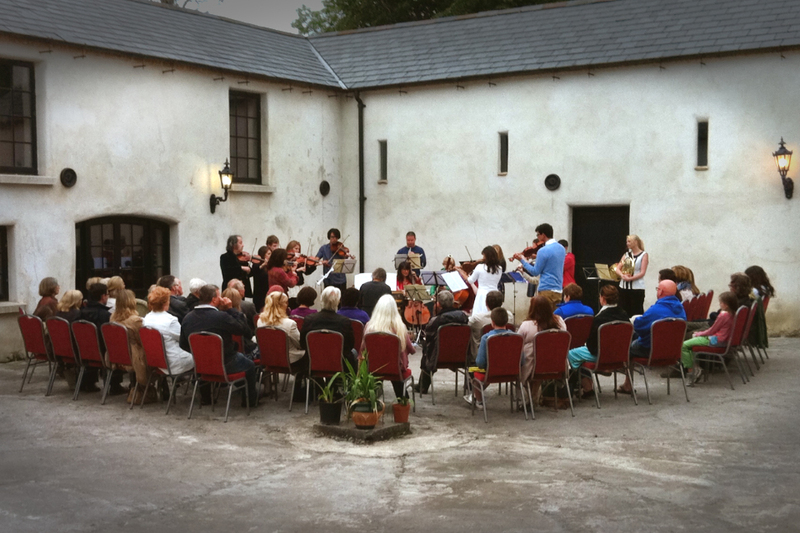 Sligo Baroque Orchestra with Isabelle Fahy leading will perform on Thursday 27th at 8 pm in St George’s Church, Carrick-on-Shannon as part of Carrick-on-Shannon Water Music Festival. The programme includes symphonies by Frederick the Great and J.C. Bach, Albinoni’s d minor oboe concerto (the one with the fabulous slow movement) and a Vivaldi violin concerto, soloist Isabelle Fahy. The sbo then has a period without any pressure from a imminent concert and so we’ll use it to play through new pieces. It’s an ideal time for someone who thinks that they’d like to join the sbo to come along and stick a toe in the water. Next Informal Music Afternoons on Sunday July 7th and brings two new performers to Sligo: violinist Sarah Walsh (student of Katherine Hunka) and guitarist David Keasting (post-grad student Cork School of Music)... and there will also be Sligo performers creating the usual varied programme. SBO will be performing in The Model on Wednesday 29th at 8PM. We will be playing excerpts from Telemann's Don Quixote Suite, works by JC Bach, WF Back & JD Zelenka. Why not come along and support the cause. Remember, children go free!